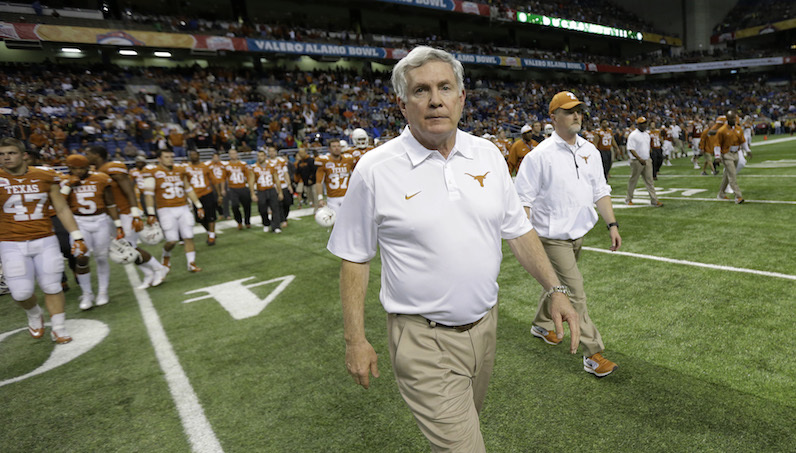 Mack Brown has been on the job for just a few months, but in that time, he’s already landed a few 4-star recruits. Over last weekend, North Carolina get another 4-star commitment: wide receiver Ray Grier. According to Grier, Brown’s role played a major part in his decision. The 6-foot-1 Grier is an in-state commit; he plays his prep ball for South Point (Belmont, N.C.). Grier, one of the top 10 prospects in North Carolina, is rated as the No. 59 receiver in the 2020 class, per 247 Sports. UNC’s 2020 class already sits with five commitments, including four over the last four weeks — three of which rank as 4-star commits. Joining Grier in that distinction are 4-star safety Cameron Roseman-Sinclair and 4-star linebacker Ethan West.